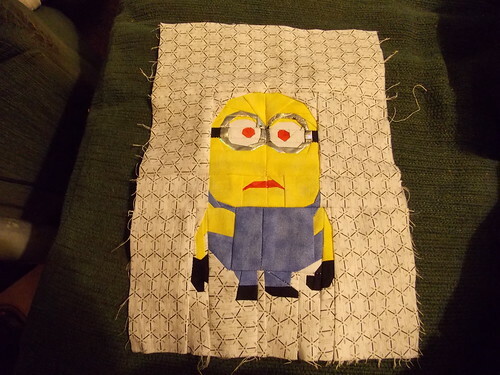 A minnion that was a test pattern. This was fun. I love TweLoQ's patterns.